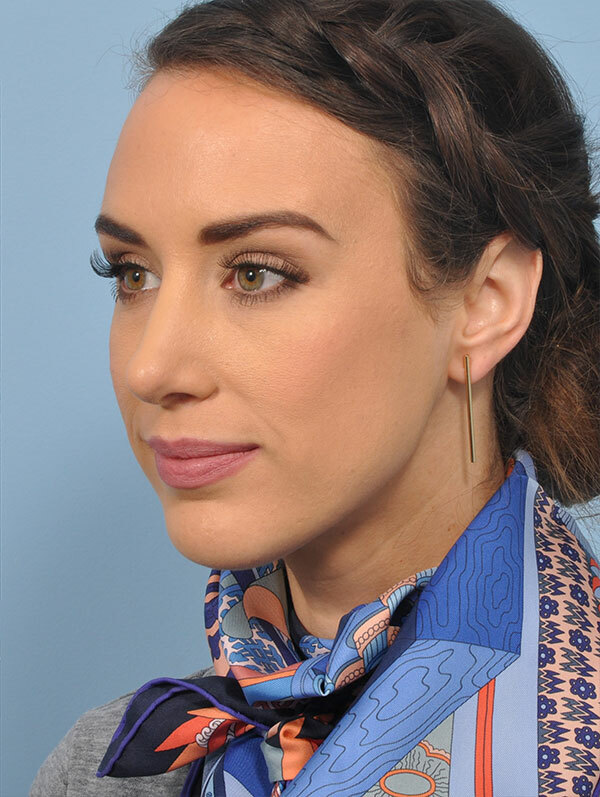 The nose is the defining characteristic of the face, and even a slight disproportion or irregularity may greatly detract from one’s appearance. Deformities may be a familial trait or may be the result of trauma or abnormal development. Nasal deformity can be accompanied by problems in function of the nose including breathing problems and recurring sinus infections. 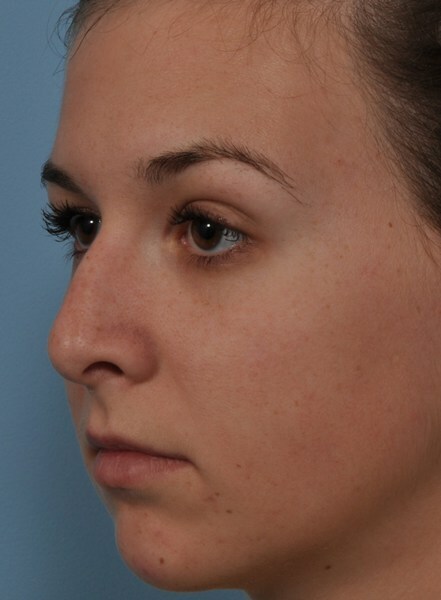 Rhinoplasty may improve not only the aesthetics of the face but also the function of the nose. Symmetry, facial proportion, shape, and stature all contribute to the aesthetics of the nose. 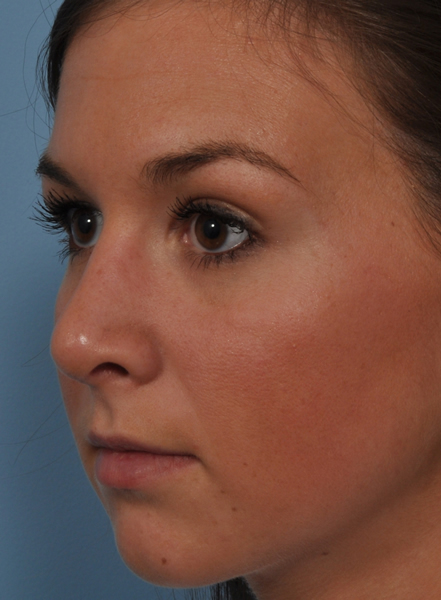 Rhinoplasty surgery may dramatically improve facial harmony. 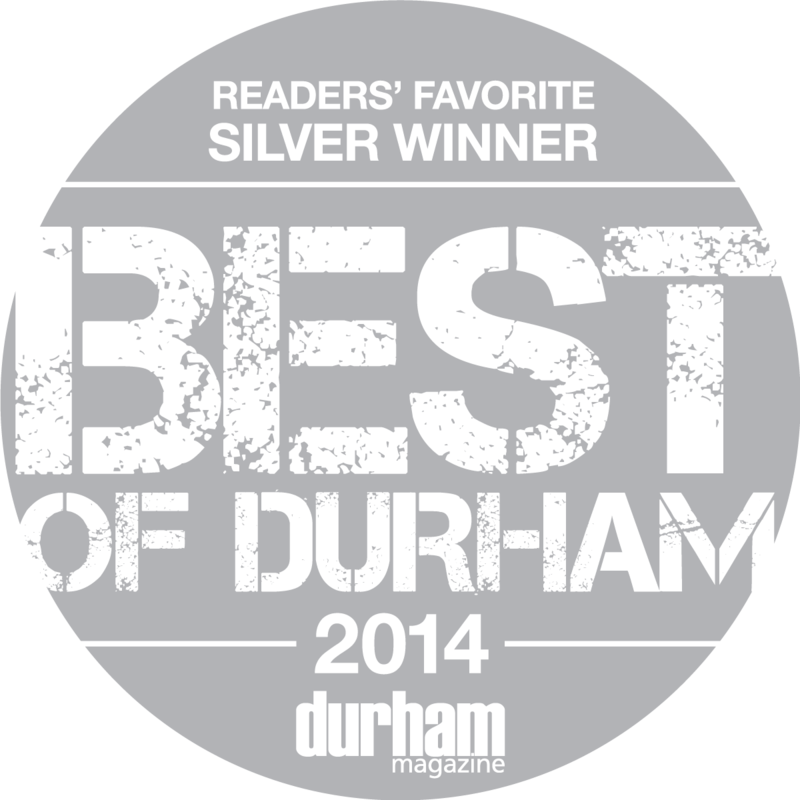 Dr. Finn’s many years of experience and artistic skill can help you achieve the results you will love. When you combine his artistic talent and his double board certification as a Facial Plastic surgeon and an Otolaryngologist, there is nobody more qualified to operate on your nose! Using a combination of IV sedation and local anesthetic, Dr. Finn uses concealed incisions to reshape the cartilage and bone structure of the nose. 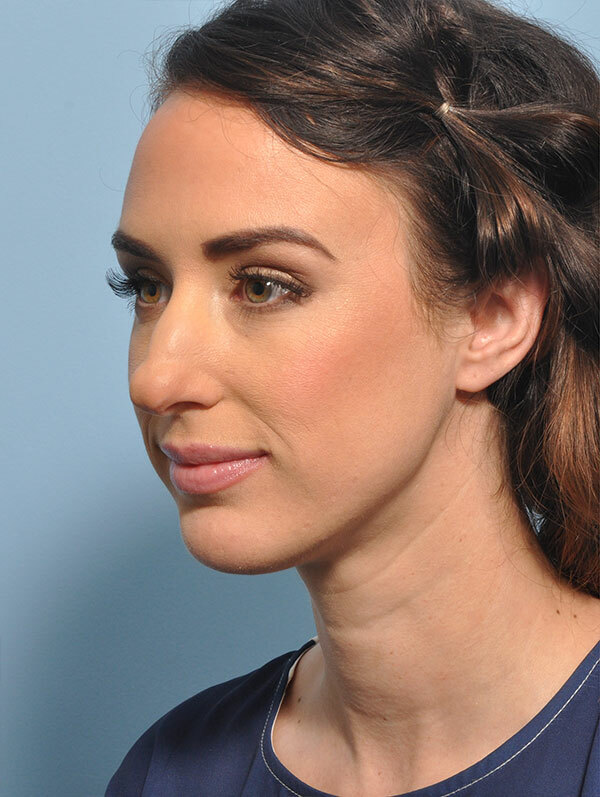 By carefully contouring the underlying structure of the nose, a more pleasing and proportioned shape takes form. At times, this is as simple as removing a “hump” on the nose. Other times, it may be more complicated with the delicate reshaping of the cartilages of the tip of the nose. Oftentimes, internal nasal work such as septoplasty or turbinate reduction may improve nasal airways. In some cases, the patient wears a plastic splint on the outside of the nose for one week, or occasionally, the surgeon utilizes splints inside the nose. Modern rhinoplasty nose surgery procedures rarely require the nasal packing of days past. Bruising varies; if the surgeon addresses bony structures on the nose, it is not unusual to have bruising under the eyes for five to seven days. It often takes many months for the final results of the rhinoplasty to be apparent as the swelling that inevitably follows surgery often conceals subtle changes. Occasionally, facial disproportion is caused by more than a nose that is out of balance. We commonly combine a chin augmentation with rhinoplasty as a weak chin can make a large nose appear much more prominent. At Finn Facial Plastics, you have a detailed discussion with Dr. Finn to best determine your goals and realistic outcome of the surgery. With cutting edge three-dimensional computer imaging, we may modify your nose on the computer screen to better understand your needs and desires. More importantly, we may demonstrate the limitations of surgery to ensure realistic expectations. Only with careful, considerate discussion and education about the procedure can a patient be adequately prepared to achieve a satisfactory outcome. Dr. Finn’s special combinations of training both in the aesthetics and in the function of the nose helps insure optimal results. As an Otolaryngologist and a Facial Plastic surgeon, Dr. Finn never sacrifices functionality of the nose for aesthetic purposes. Just as each nose is different, each rhinoplasty is different as well. 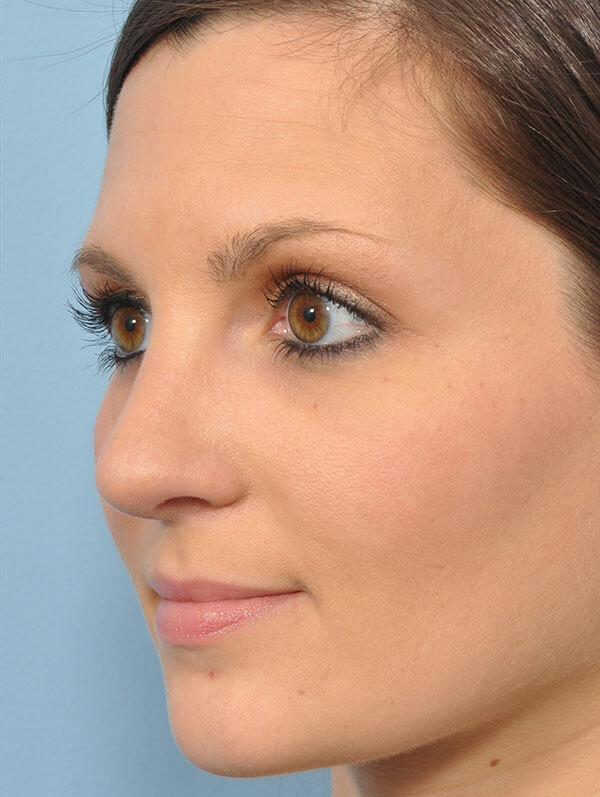 There is no “cookie cutter” rhinoplasty. Dr. Finn utilizes various techniques to adapt to each individual patient and to deliver the very best results. His years of experience and specialty training will help you achieve your goals. Rhinoplasty is Dr. Finn’s favorite surgery to perform; he has extensive experience in both primary and revision rhinoplasty. No one is more skilled than Dr. Finn, and his injections are perfect and natural looking every time. His wonderful team of nurses and support staff are also really knowledgeable and accommodating. It’s a pleasure to visit. I gladly recommend Dr. Finn to anyone!